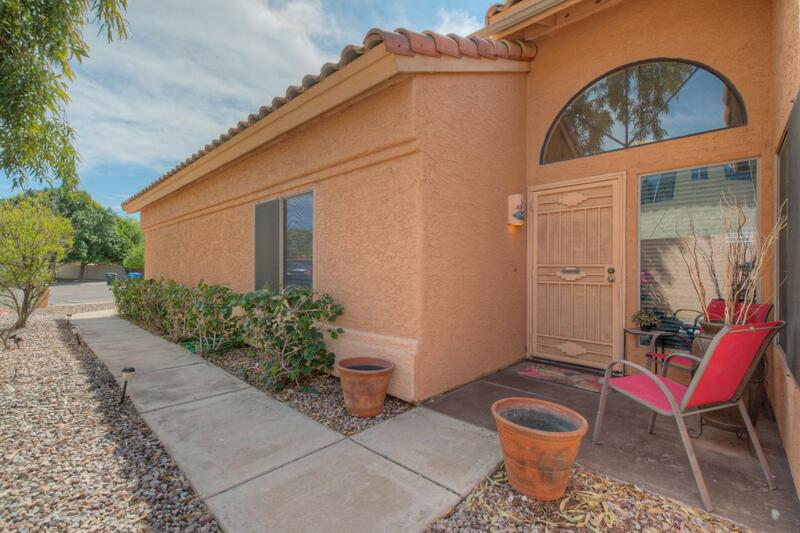 Charming 3 bed, 2 bath home in Ahwatukee's Mountain Park Ranch Community! Large cul-de-sac lot! 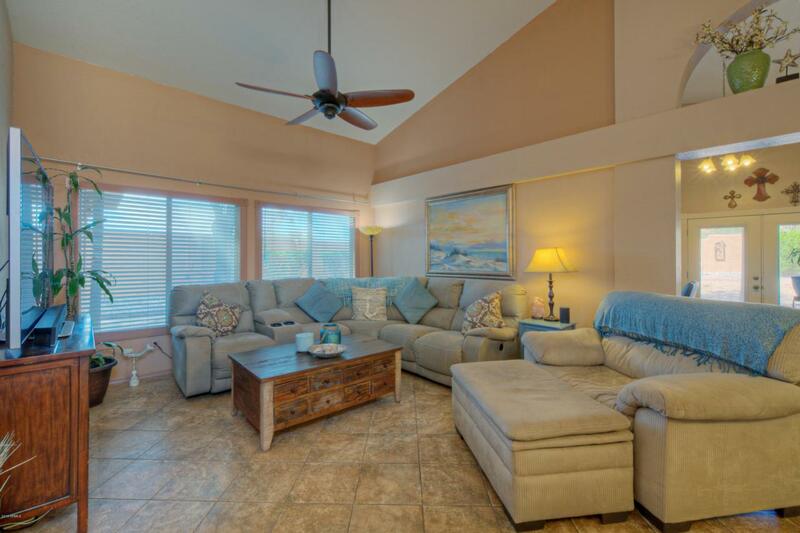 Formal living & dining rooms includes striking vaulted ceilings, decorator paint scheme & oversize neutral tile flooring! Light, bright kitchen showcases recessed lighting, double ovens, detailed glass tile back splash, Corian counter tops & lovely oak wood flooring that extends into family room! 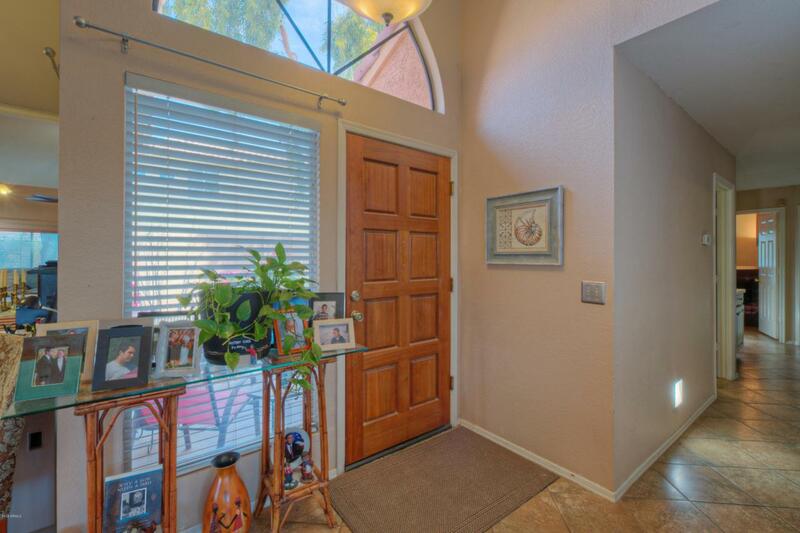 Family room also offers French door exit to the backyard & cozy fireplace. 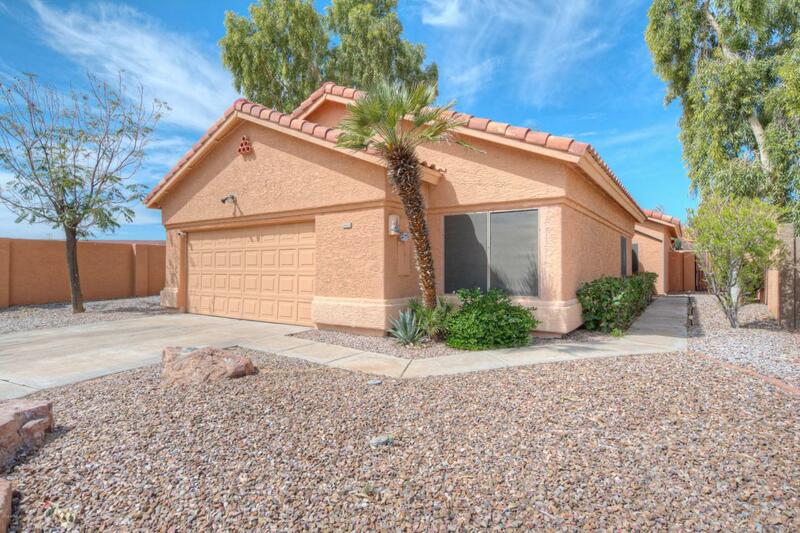 Spacious master suite has multiple closets & its own private exit to backyard while the master bath has double sinks & nickel brushed hardware. Large, shady back yard with low maintenance, mature landscaping & grass to play on! Award winning Kyrene Schools & elementary school is steps away! This one won't last! Cross Street Ray Rd & 48th St.